Valve has opened the flood gates and has so far released more titles this year than all of 2013. Now reaching the end of May, a new Gamasutra statistical study of titles released on the popular platform over the past few years shows a massive influx of monthly releases this year compared to 2013 and 2012. 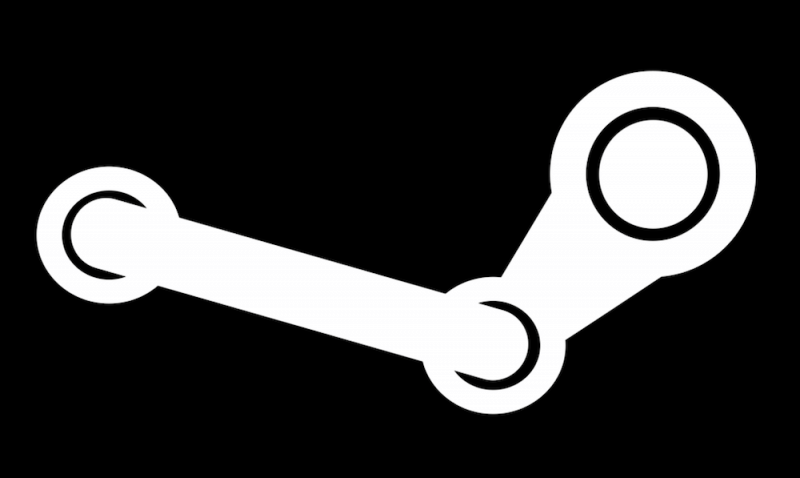 A large part of the increase in releases has to do with Early Access and the hundreds of titles being pushed through Steam Greenlight, a program that allows gamers to vote for titles they want to see appear on Steam and something the company has plans to shift away from. The company plans to move over to an entirely self published system, which some suggest will increase the amount of titles released. Steam users who have noticed the massive influx of games may also be finding it increasingly difficult to sift through the more than 100 titles released in each of the past three months. While more games is always a good thing, discoverability becomes challenging. Indie game developers will also find it difficult to remain visible on the popular PC gaming hub now. With so many games being released, titles that once remained on the front page for a few days or more now barely get 24 hours in the spotlight. While Valve is aware of some of the quality control issues such a large cache of titles can present (it removed The War Z and more recently Earth: Year 2066 for launching in a broken fashion among other things), it is also aware of the discoverability issues present. The company has now set the front page to default to "best selling" titles as opposed to "new releases," but it will be interesting to see what such an innovative and, for the most part, user friendly company will do to adapt to such a fast growing library.